In today’s fiscally constrained environment, efficiency and effective strategic planning is highly important to promote optimized company performance. Grey Beard Associates has the successful track record of applying best practices and leading edge methodologies to achieve the results businesses need to be successful in the field of logistics. 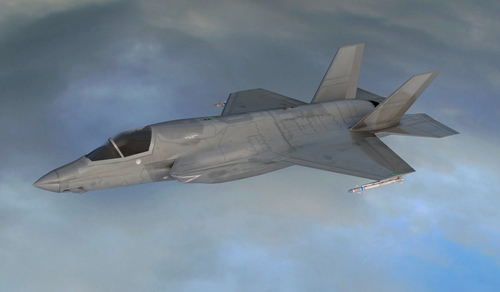 We are a results oriented company specialized in aircraft and munitions maintenance, supply chain and change management, acquisition disciplines and process involvement techniques. From risk assessments to improvement management, we have you covered. Our team has the capability to tackle the toughest and most complex PSCM and logistics challenges. Get started with Grey Beard Associates today and see what our professional services can do for you. 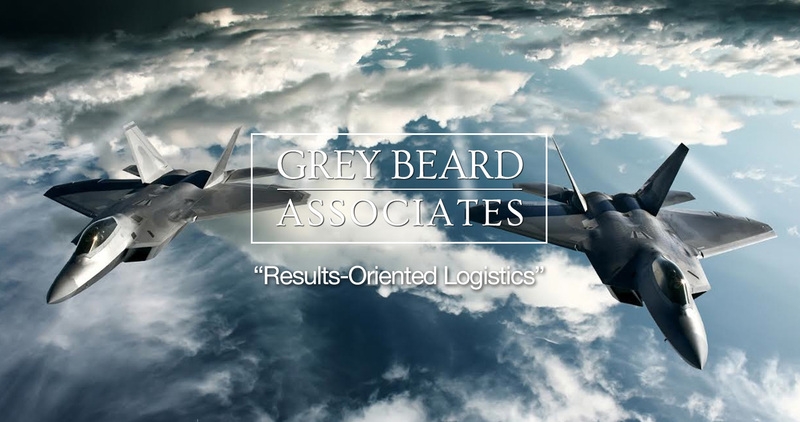 Grey Beard Associates has been delivering nearly 200 combined years of successful military and corporate experience. We are always looking to provide a “best value” solution for our customers, acting as a ready source of experts whose availability and costs are scalable. 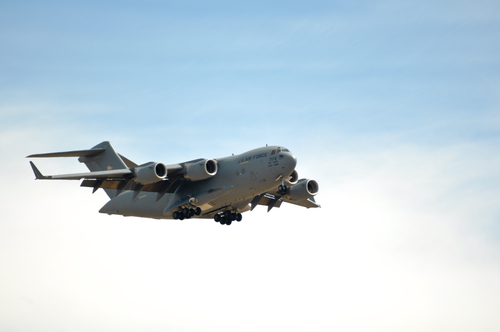 Our team is committed to providing the very best service to our clients, especially to organizations providing support to our nation’s warfighters. Get started today. Contact Grey Beard Associates through our web form or call 866-422-2011. Our proven leadership implements a wide range of resources, including an extensive reach-back agreements in place and can team with select specialty companies to provide our clients with the widest range of integrated, state-of-the-art capabilities and solutions.